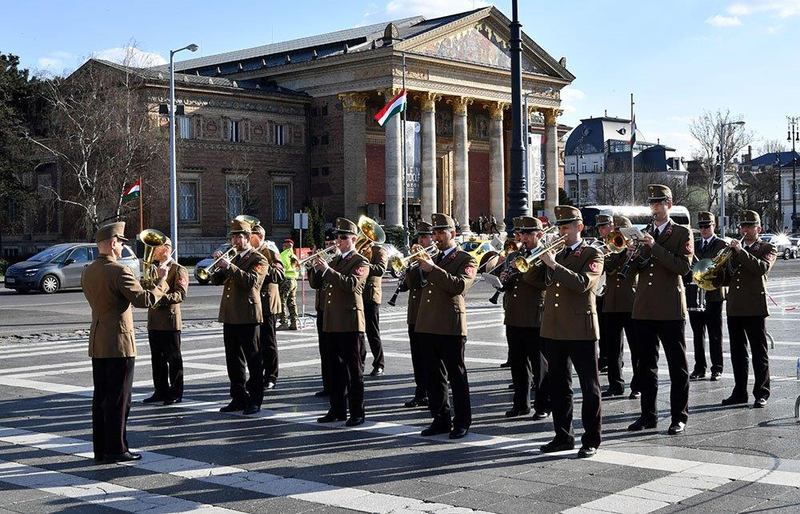 The official opening ceremony of the Rákóczi Memorial Year took place in Budapest on Wednesday, on the birthday of the last elected Prince of Transylvania, Francis II. Rákóczi (II. Rákóczi Ferenc in Hungarian) at his statue on Heroes’ Square. 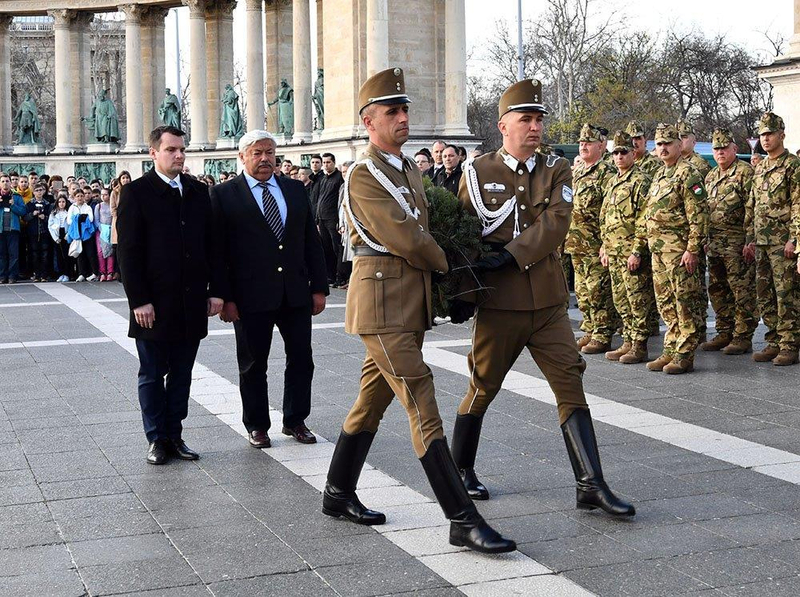 In November 2018 the Hungarian Parliament declared the year of 2019 to be Francis II. Rákóczi Memorial Year. This year is the 315th anniversary of his election to Prince of Transylvania and the 343rd anniversary of his birth. 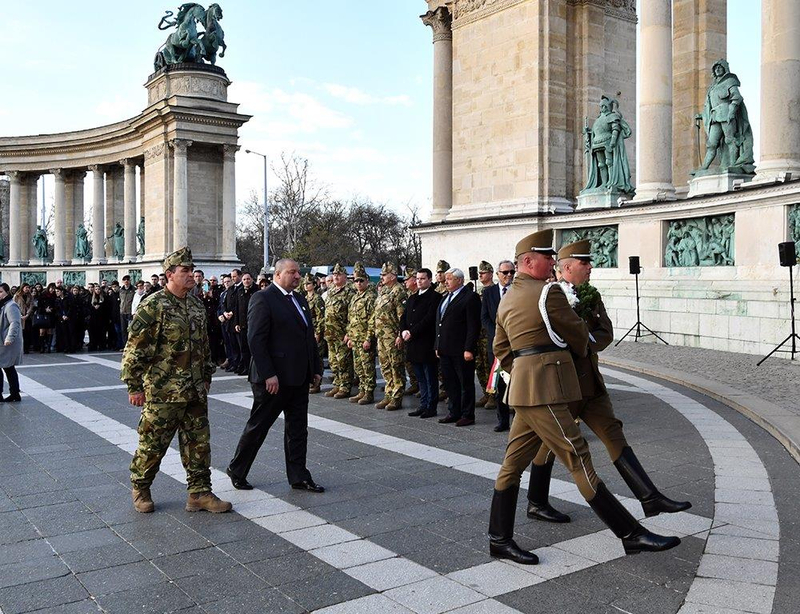 The aim of the memorial year is to pay tribute to Rákóczi on as many events as possible all over Hungary, the Carpathian Basin and the World, wherever Hungarians live. Francis II. 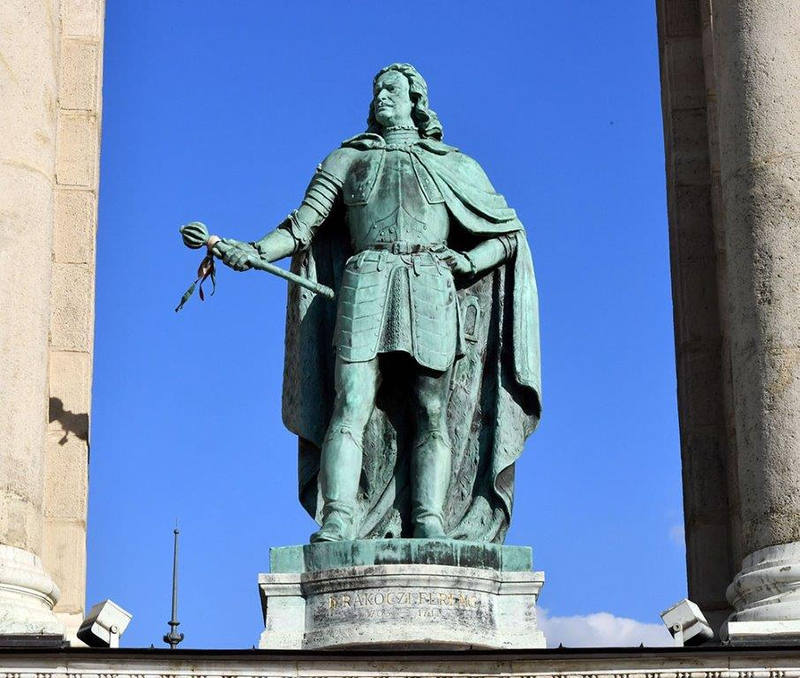 Rákóczi – born in 1676 into a Hungarian noble family – was the leader of the longest independence war of Europe – fought between 1703 and 1711 – which was the first significant attempt to topple the rule of the Habsburg dynasty over Hungary. While the uprising was unsuccessful – and was eventually ended by the Treaty of Szatmár in 1711 – as a result of the war Hungary didn’t fully assimilate into the Habsburg Empire. Despite of the partial success, Rákóczi himself didn’t accept the amnesty offered to him by the Habsburgs, because he didn’t trust them. He rather chose voluntary exile and tried to facilitate the Hungarian independence until his death from the distance. 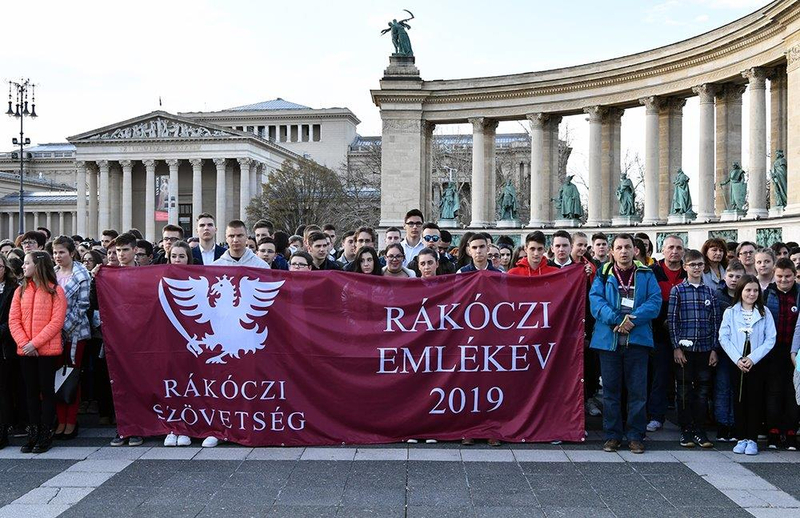 Rákóczi has been respected by Hungarians through the centuries up to this day as one of their honest, ingenuous leaders. Franz Liszt Award winner, László Gy. Kiss plays Kuruc songs from the Rákóczi Independence War on tárogató. 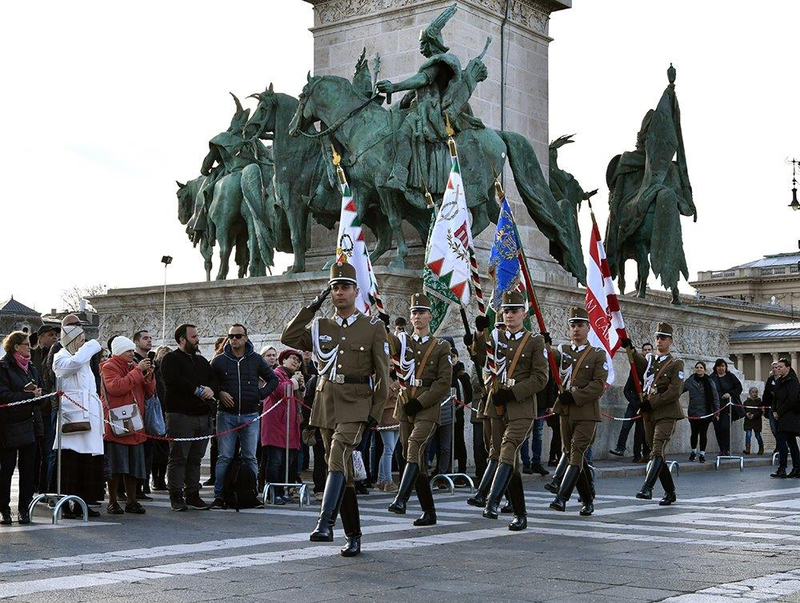 The opening ceremony was closed by the wreath-laying at the statue of the last elected Prince of Transylvania.